Oneman needed to take a step back. Burnt out by years on the road, suffering from addiction issues, he’d lost sight of what he truly loved about being a DJ. Refreshed and revitalised, Oneman - South London's own Steve Bishop - has overhauled his sound, pushing away the darker elements of his sets for something more dancefloor-oriented, more inclined to connect with people. Plunging back into music, this mission of discovery has helped Oneman to re-connect with why he started to do all this in the first place. “My flatmate works nights, and my home studio set up is in the living room. During the day I can’t really touch them, but when it comes to 8pm, 9pm and he goes out to work, the first thing I want to do is switch the decks on and get stuck into a load of records!” he laughs. “I still enjoy it. And that’s the main thing. I really felt like I stopped enjoying it for a while because of what I put myself through. It was no one else’s fault but my own. But I really feel like I needed to step back and look to the early days when I first started professionally, doing this every week. And to realise just how much I did enjoy it back then. I was active all the time, I was playing everywhere. So the fact that I can be in this position, and be happy with it, and be open to music again… it’s just great, really”. It’s not quite been a solo journey, though. Oneman has surrounded himself with positive people, some of whom he’s known for years, and each has a simple passion for music. Matching his crate-digging tendencies with a thirst towards new music, Oneman is pushing into a fresh chapter in his life, moving away from those star-billing shows and immersing himself more fully in clubbing communities. 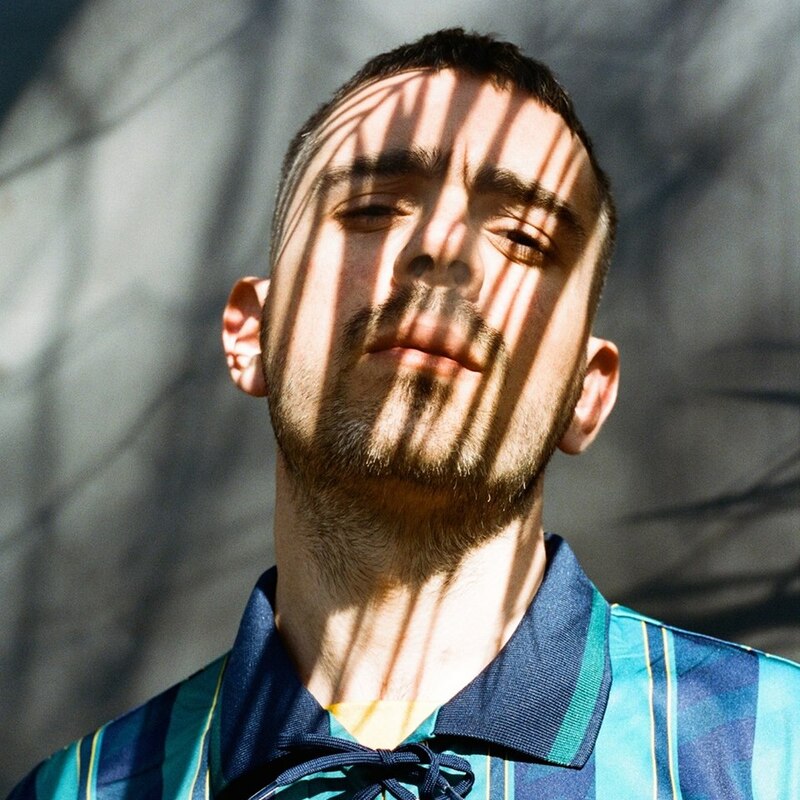 Injecting some energy into Soho’s nightlife, Oneman has been peppering his sets with special edits, including a jungle-inspired, breaks-laden re-working of ‘Praise The Lord’ by Skepta and A$AP Rocky. With the next Limelight dance incoming, Oneman hit the decks to craft a very special Clash DJ Mix. Tune in below.